Fern's Freebie Friday ~ FREE I Have, Who Has? 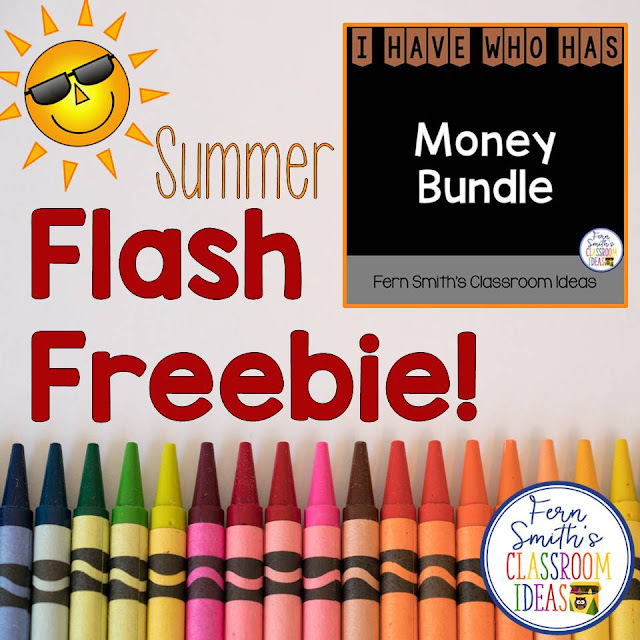 Money Bundle - Fern Smith's Classroom Ideas! I Have, Who Has? Money Bundle Free Gift! Monday, June 19th Update: This resource is now back to $4.45. Please come back each Friday for my Freebie Friday series which will be ALL NEW and ALL EXCITING this summer, I pinky promise! Have a great week Friends. Click here to see my previous 250 PLUS Freebie Fridays. Today's Freebie Friday is unusual for a few reasons! 2. It's not a Forever Freebie like all my other Friday Freebies! 3. Yesterday was my birthday, so the gift is for you and your students this year! Click here to download it. So I will leave this Flash Freebie FREE until tomorrow night, Sunday, June 18th for my Friends that follow me by email or Bloglovin' to have enough notice to download it too. Then it will be back to a priced resource Monday. Any and all feedback would be greatly appreciated! Please feel free to share this with your friends and work team! 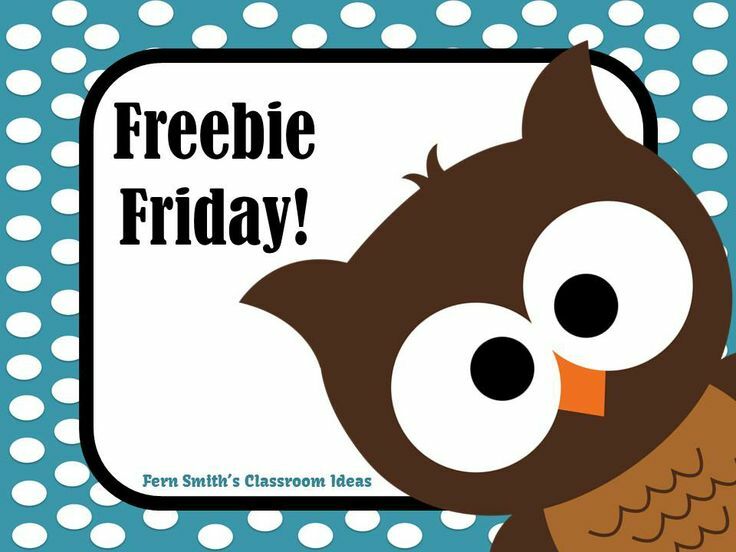 Were you able to get last week's new Freebie Friday? 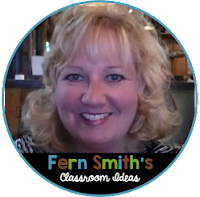 It's a brand new resource and I'm excited to share it with you for your teaching files for next year! to know when I publish new resources and freebies! An Anchor Chart for Introducing Angles! Are You Teaching Still in the UK or Australia?